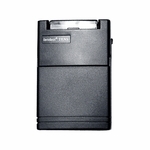 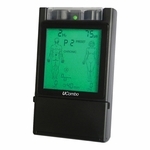 Roscoe Medical Basic TENS-2000 3-Mode Dual Channel TENS Unit is an analog unit that has a variety of options at an affordable cost. 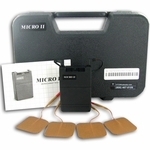 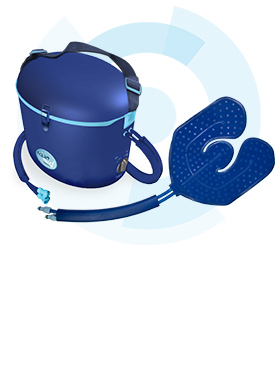 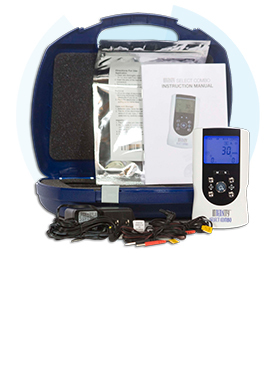 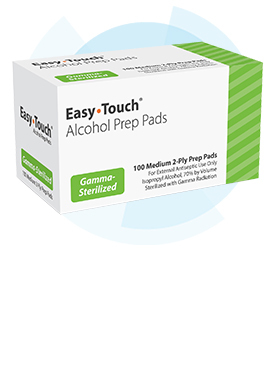 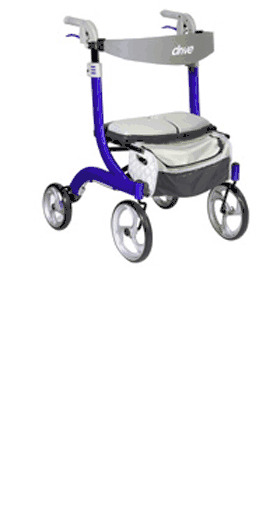 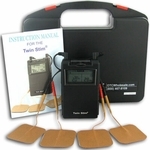 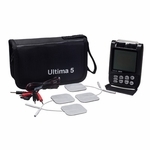 The unit delivers relief for multiple types of pain including back pain, headaches, sports injuries and muscle pains. 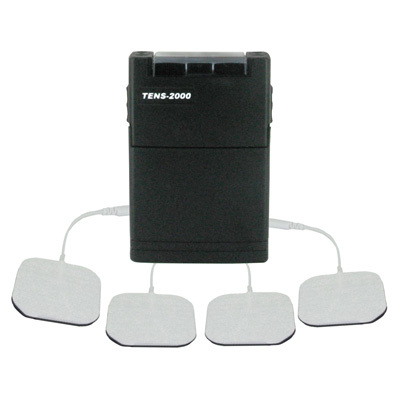 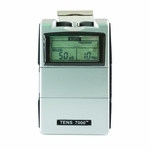 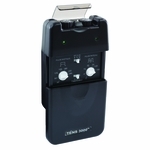 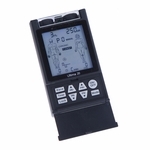 The TENS-2000 Unit also has adjustable settings for both the pulse width and pulse frequency and three adjustable modes: normal, burst and modulation.